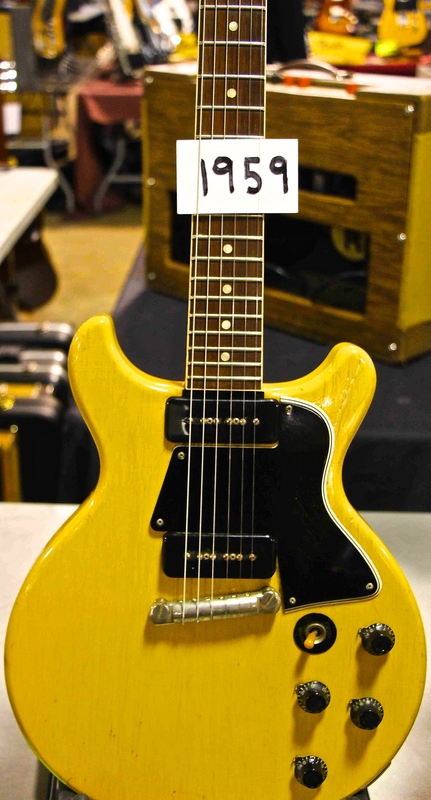 The 2015 27th Annual Orlando International Guitar and Music Expo held last January as always, was two days of pure guitar heaven for myself and for all guitarist fanatics swarming into the Central Florida area from all over the world. 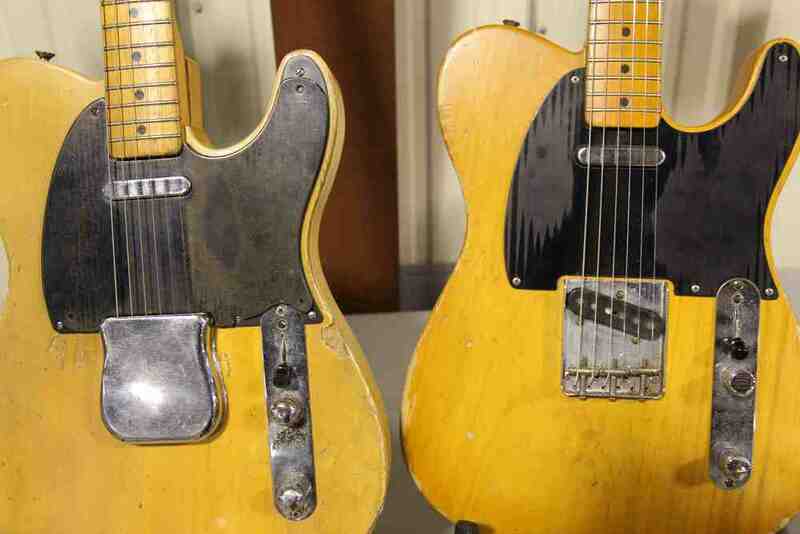 Some come with their guitar and amplifier collections to sell, some with their wallets ready to buy, but all who come, always enjoy this long standing tradition of Guitars in Orlando in January. 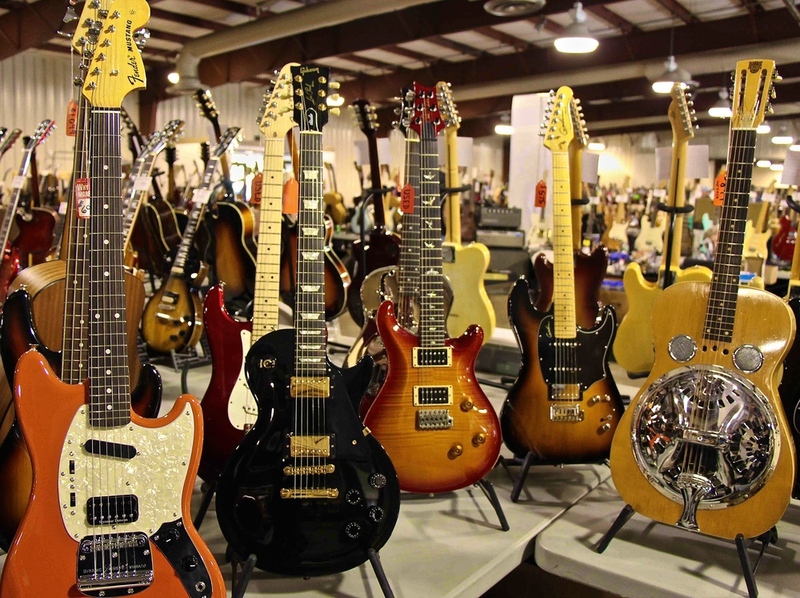 Post holiday stress relief and cold weather relief for many Dealers and Attendees alike and most importantly, guitars galore! I must say that Event Chairman Morty Beckman runs a smooth machine and I never cease to be impressed with how well he and his team keep it moving and provide a pleasing experience to all. I look forward to covering the 2016 show next week (see details below) but I first want to share some magnificent highlights from this year's show and it was magnificent! Check out the Video below and some of the pics and asee how you can get private access to lots more video and photos from the shows. THE 2016 SHOW IS NEXT WEEKEND! 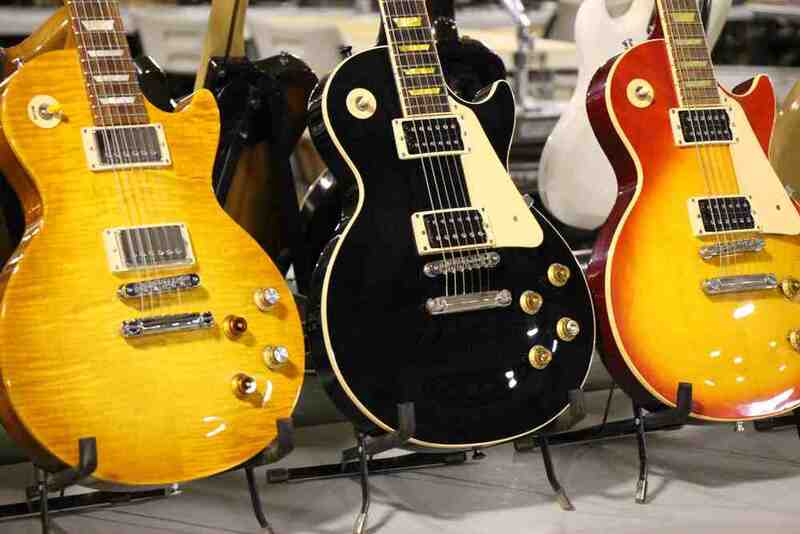 This year's 28th Annual Orlando International Guitar and Music Expo is being held January 23-24 (Saturday and Sunday) in Orlando, Florida at the Central Florida Fairgrounds on West Colonial Drive (Highway 50). You are sure to be treated to many vintage and rare finds brought by dealers from around the world. Don't miss it! Check out the video below for some great highlights from the 2015 show. If you like what you see in here and in the video and want access to more of the video interviews and extensive guitar galleries from the 2015 show and the 2016 show, just sign up for our VIP Member List on the sidebar or anywhere on the site and we will send you links to all the great stuff from last year and the 2016 show. It's free and we don't share your email address with anyone! Now check out this 5 minute video from the 2015 show and get a taste of what to expect this year! Enjoy these great pictures from the 2015 Orlando International Guitar and Music Expo to get you fired up to attend the 2016. There is something here for everyone and I know there will be some great guitars for sale and on display at the 2016 show next week.